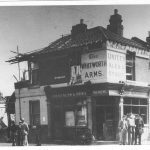 Today in Gosport’s Past:- on 15th June 1941, the morning light revealed another scene of bomb damage, this time in the Leesland area, with Zetland Road and Lavinia Road suffering most. 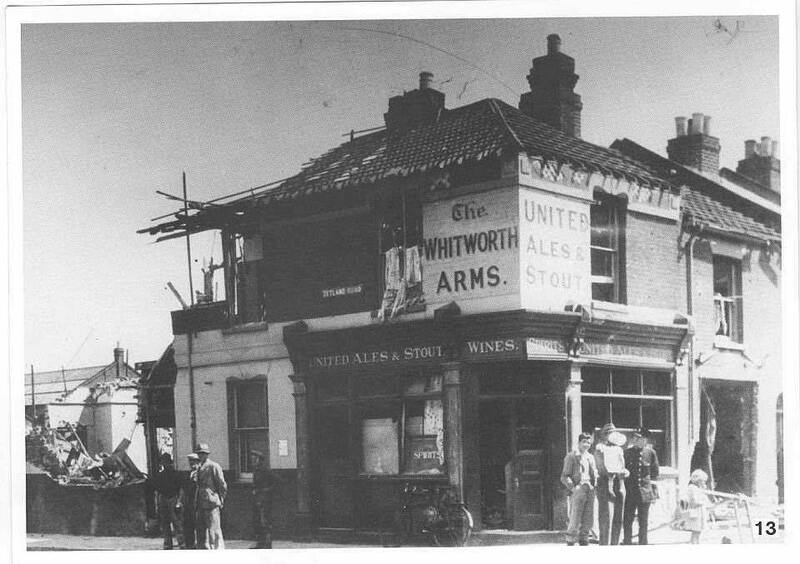 The Whitworth Arms pub was damaged, but survived, unlike adjoining houses in Zetland Road. 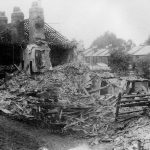 I don’t think many people appreciate how much of Gosport was affected by the bombings of 1940/41; here’s a list of roads & locations which suffered bomb damage during that time (this is just those I know, I daresay there were more):- Admiralty Terrace, Anthony Grove, Avenue Road, Beach Street, Bemisters Lane, Bournemouth Avenue, Bury Hall Lane, Chapel Row, Church Path, Dolman Road, Dunkeld Road, Eastbourne Avenue, Elson Lane, Elson Road, Fisgard Road, Fort Blockhouse, Fort Brockhurst, Forton Road, Gordon Road, Gosport engine shed, Gosport station, Grange Airfield, Grove Avenue, Hamble Road, Hartington Road, Haslar Bridge, Hastings Avenue, High Street, HMS Daedalus Airfield, Holly Street, Joseph Street, Lavinia Road, Leesland Road, Marina Buildings, Mayfield Road, Moreland Road, Prince Alfred Street, Queens Road, Richmond Road, School Road, Selsey Avenue, South Street, Spring Garden Lane, St Andrews Road, St Edwards Road, Stoke Road, Sydney Road, The Avenue, the fuel depot, the market house, the police station, The Ritz, Thorngate Memorial Hall, Village Road, The Whitworth Arms pub, Zetland Road. 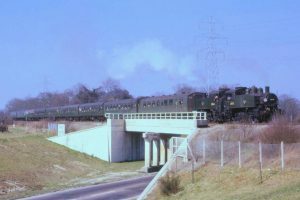 The Gosport statistics for WW2 were 114 deaths, and 454 properties were destroyed. 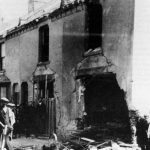 Over 400 high explosive bombs hit Gosport (plus another 200 or so landing in creeks etc), and over 10,000 incendiary bombs. 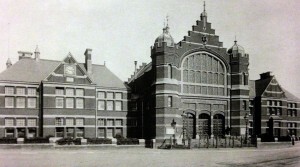 There were 1,591 alerts, and 61 air raids. Credits to original photographers. 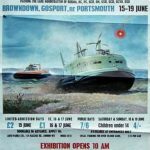 ALSO Today in Gosport’s Past:- on Wednesday 15th June 1966, the world’s first Hovershow opened at Browndown. 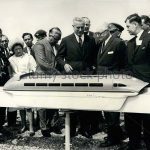 The show ran for five days, and was officially opened by Viscount Lord Louis Mountbatten, who arrived unannounced by Sea King helicopter at the precise area behind Stokes Bay Sailing Club we were playing cricket on. As the helicopter got closer & closer, we decided to up stumps and get out of the way…. I DID go to the show… Credits to original photographers.